Dr. Juan Chavez, Administrator for the Career and Technical Education Department, explained that each student is given an individual account which allows them to access the software not only at school but also away from campus whenever they have internet access. He added that the software introduces students to computational thinking and coding fundamentals as they build their mobile games. Also, through the GameSalad dashboard, teachers and administrators can monitor student progress at all times as they go from lesson to lesson. Brent Dusing, GameSalad CEO summarized the collaboration by saying “We are excited to be working with the innovators in the Brownsville ISD to bring Computer Science to all their Middle School students. 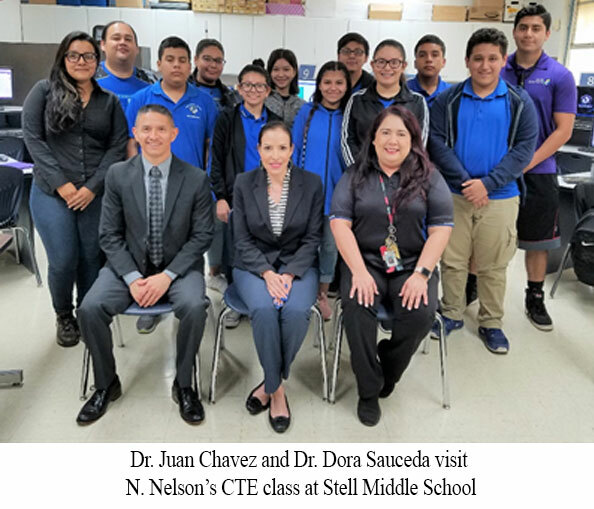 The STEM skills gained by the students will give them a huge advantage in the 21st Century workforce" View additional photos. Learn more at edu.gamesalad.com. Vello is a very unique program designed to improve a student’s reading skills and their overall engagement in reading activities. It consists of 1 to 1 tutoring using “Learning A-Z”- a blended learning platform with over 50,000 digital literacy resources. The platform also includes a Vello Portal for training and scheduling. The tutors are local United Way volunteers that make time to meet the students at the beginning of the program. From then on they will monitor and assist them each time the student goes online to utilize the reading/literacy platform. 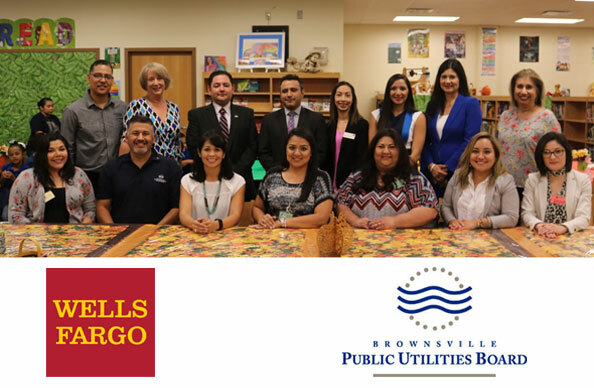 This year, the United Way of Southern Cameron County received donations from Wells Fargo Bank as well as the Public Utilities Board of Brownsville to fund the project for a third year at Del Castillo Elementary School. Not only did both organizations provide money but they are providing a team of volunteer tutors as well. The volunteers were recently welcomed and introduced by Del Castillo Elementary School principal – Petra Torres – at a reception that included all of the second grade students who will be receiving the online tutoring. Traci Wickett, President and CEO of United Way of Southern Cameron County expressed her gratitude to Wells Fargo Bank and BPUB for their support and community involvement. She explained that the Vello program at Del Castillo was one of only a few across the nation and demonstrated the partnerships that United Way pursues across its service area. View more photos. The BISD Human Resources Department has announced the enrollment period for the Employee Sick Leave Bank, October 1-31, 2018. If a BISD employee or family member has a catastrophic illness, the employee may withdraw days from the bank. New members must complete an application form and have one local day to contribute. Enrollment is automatic for current members. A form must be completed to discontinue membership in the Employee Sick Leave Bank. For more information, call (956) 548-8051 or 548-8031. 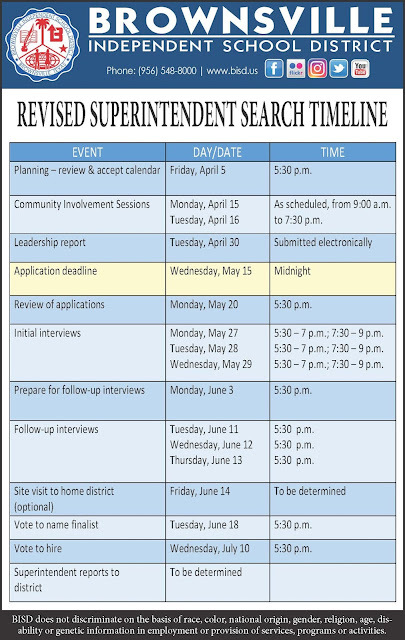 Download the flyer and application here.